State transformations in quantum mechanics are described by completely positive maps which are constructed from quantum channels. We call a finest sharp quantum channel a context. The result of a measurement depends on the context under which it is performed. Each context provides a viewpoint of the quantum system being measured. This gives only a partial picture of the system which may be distorted and in order to obtain a total accurate picture, various contexts need to be employed. We first discuss some basic definitions and results concerning quantum channels. We briefly describe the relationship between this work and ontological models that form the basis for contextuality studies. We then consider properties of channels and contexts. For example, we show that the set of sharp channels can be given a natural partial order in which contexts are the smallest elements. We also study properties of channel maps. The last section considers mutually unbiased contexts. These are related to mutually unbiased bases which have a large current literature. Finally, we connect them to completely random channel maps. 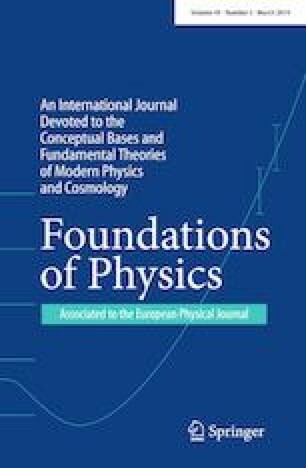 This paper is dedicated to my colleague and friend, Paul Busch, who investigated quantum theory with heart.